HomeSpecial Creation Station Creator Programs: The Crystal City Creators Series! Special Creation Station Creator Programs: The Crystal City Creators Series! 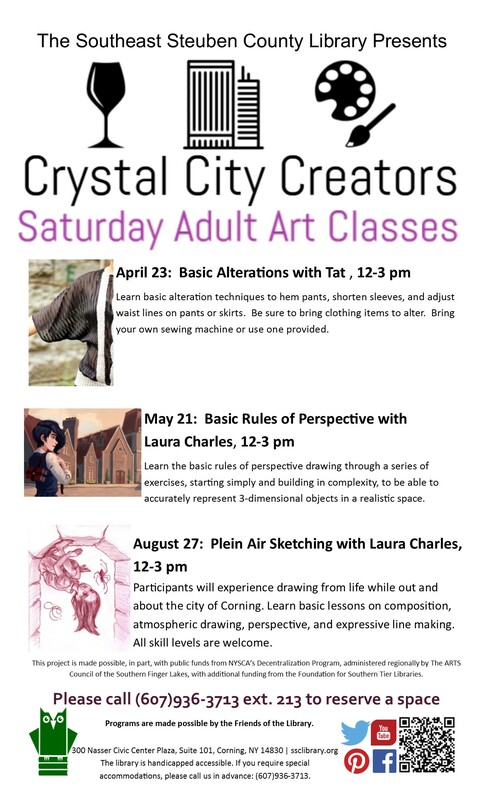 Join us for the excellent programs in our 2016 Crystal City Creators Series! Here’s the flyer for the April, May & August programs. Click on the photo for a larger view!